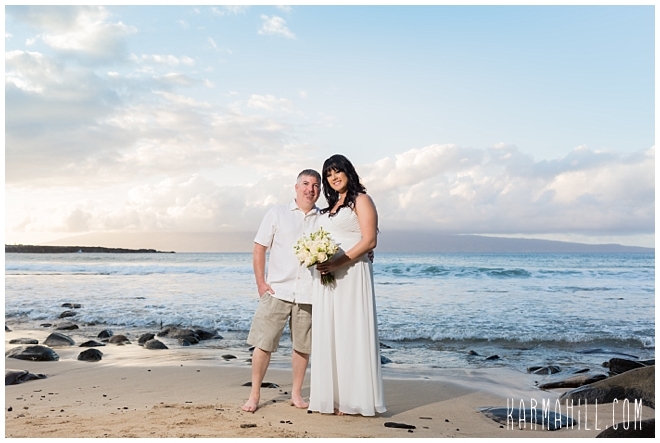 The sunshine cascading warm upon their faces, Shelby and Dan were all smiles as they joined loved ones for their Maui Beach Wedding. 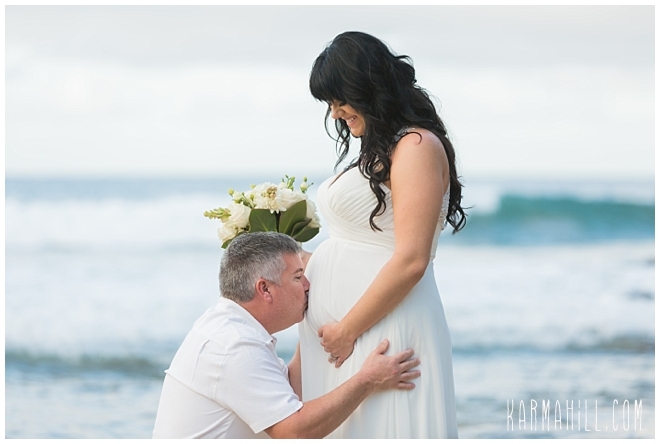 With their son, Spencer, due in April, they are so excited for all of the new adventures awaiting them. 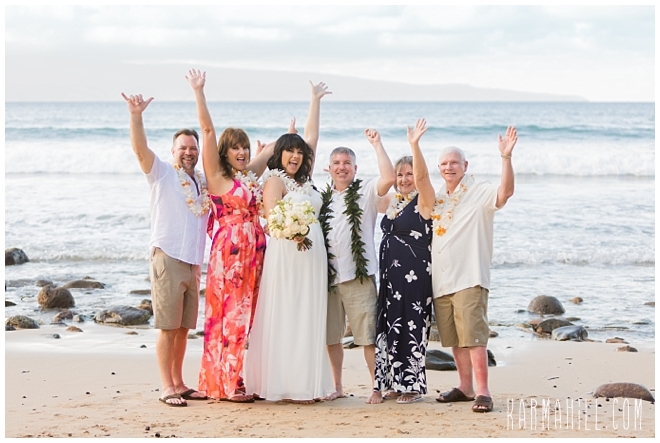 Clearly, head over heels for one another, the adorable Washington couple couldn't contain their beaming smiles and heartwarming laughter as they exchanged vows and celebrated their love for one another. 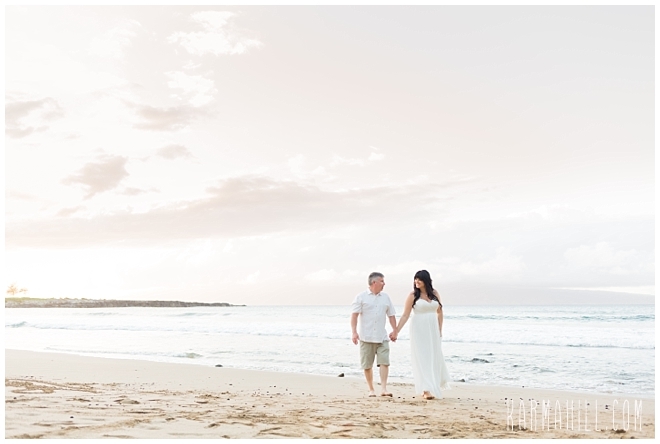 As the sun melted into the horizon, the soft light left in its wake was gorgeous as our newlyweds strolled hand in hand into the beautiful future that lay ahead. 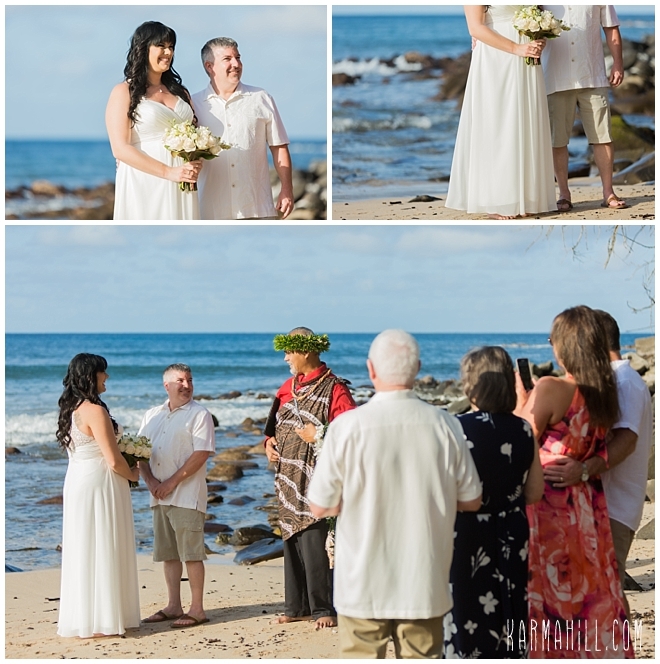 We were so honored to share in this moment with such a loving couple. 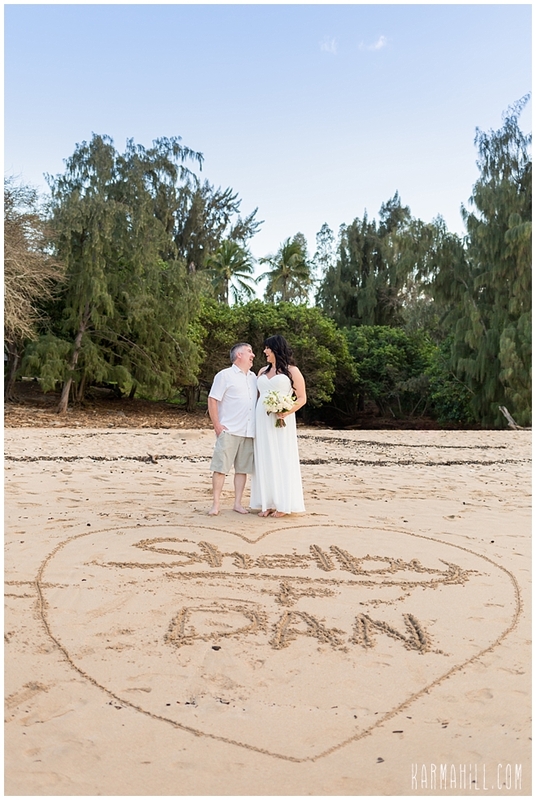 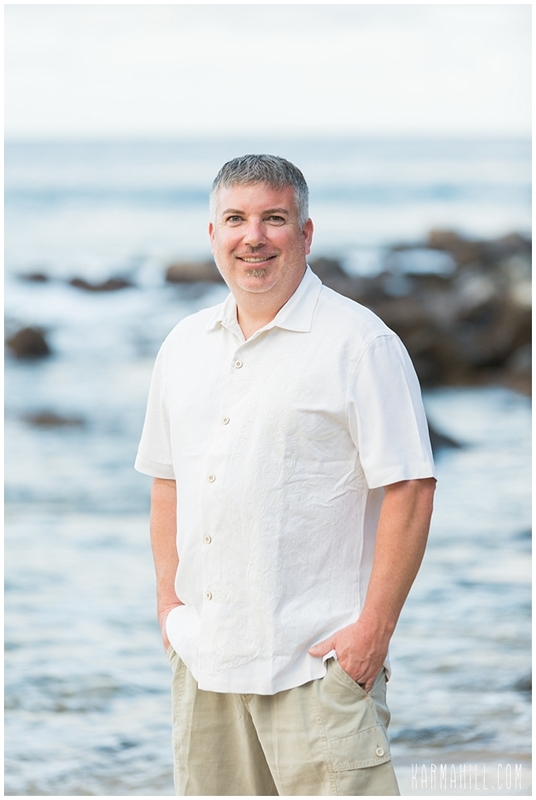 Thank you, Shelby and Dan, for letting Simple Maui Wedding be a witness to this incredible page in your story. 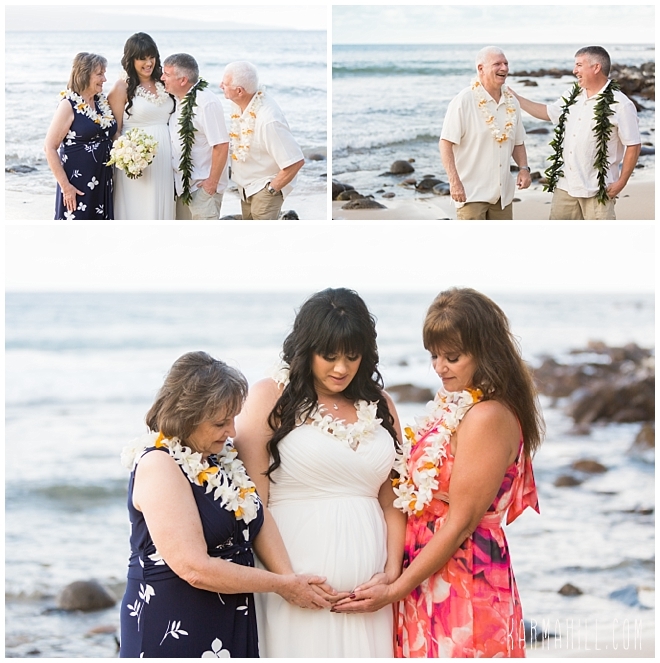 We wish you all the best as your family grows and you begin your next chapter. 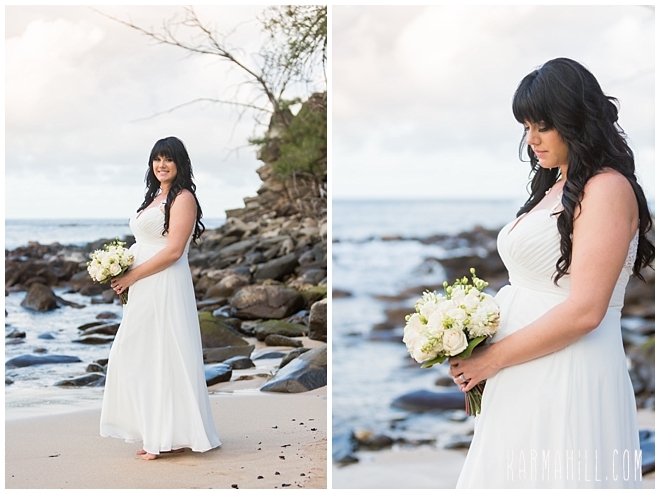 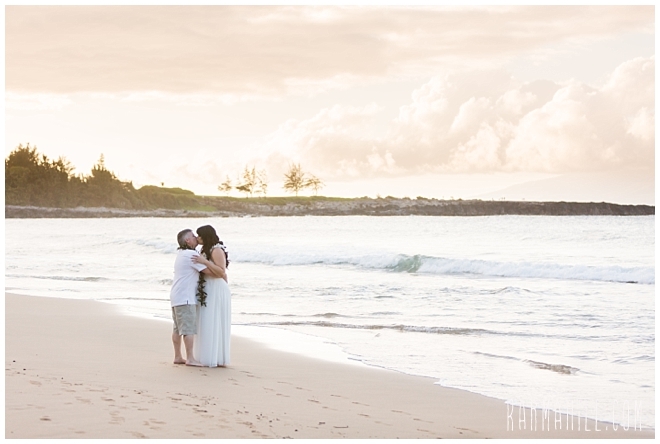 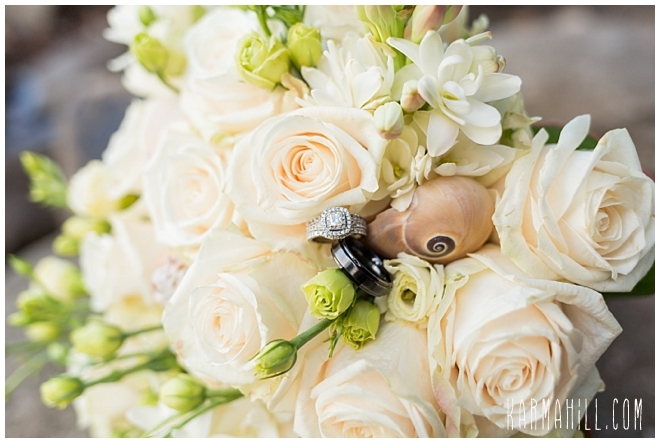 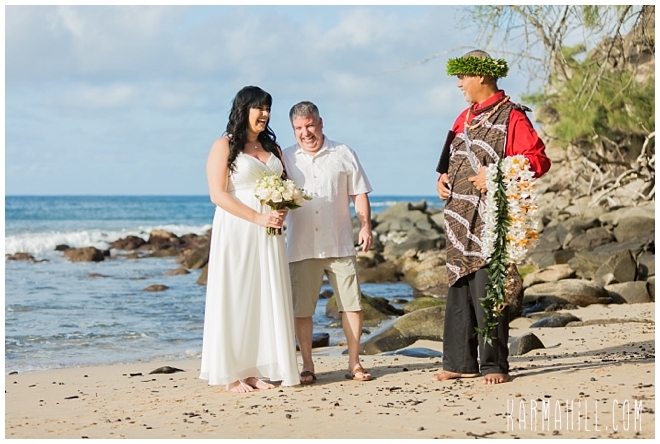 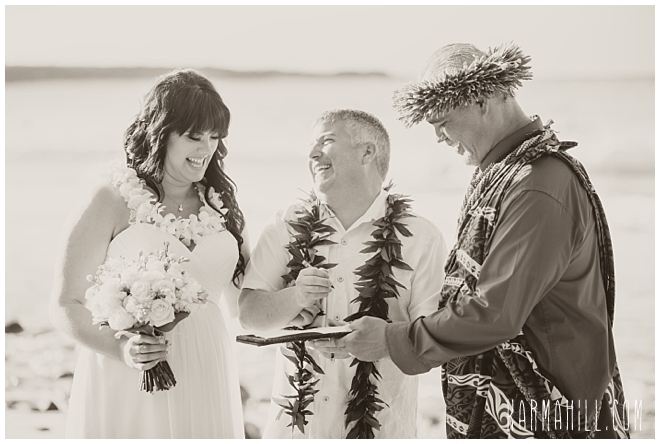 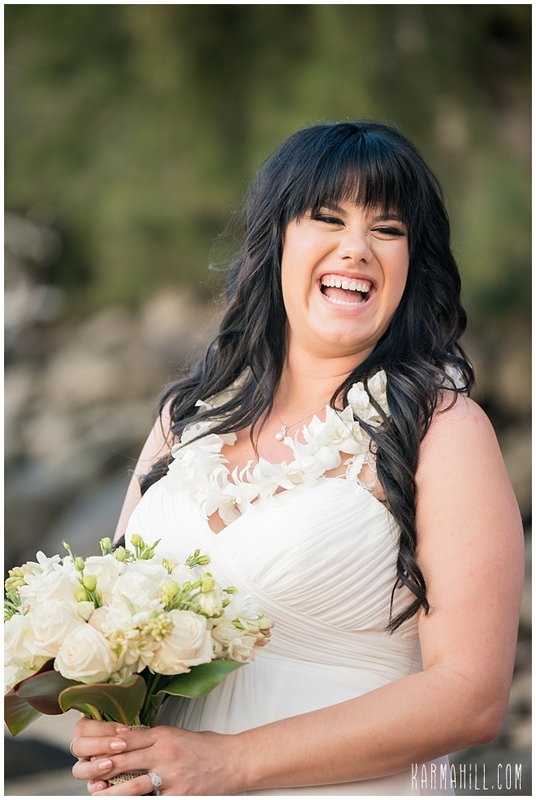 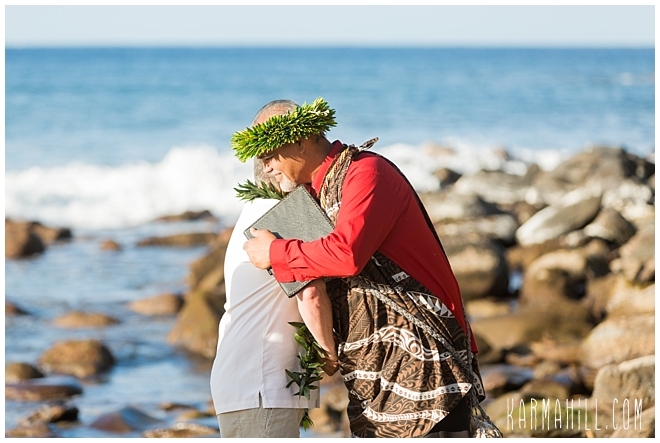 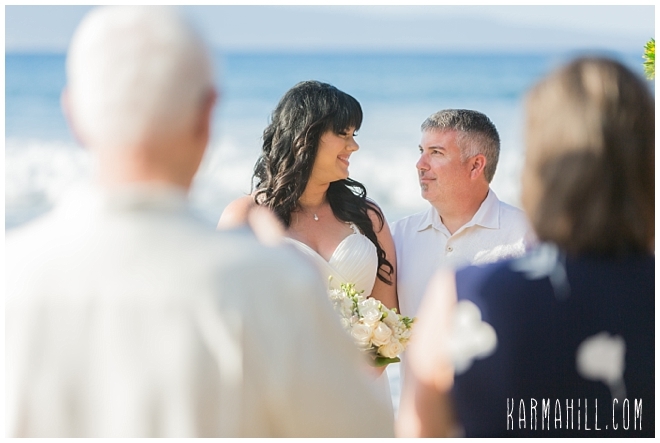 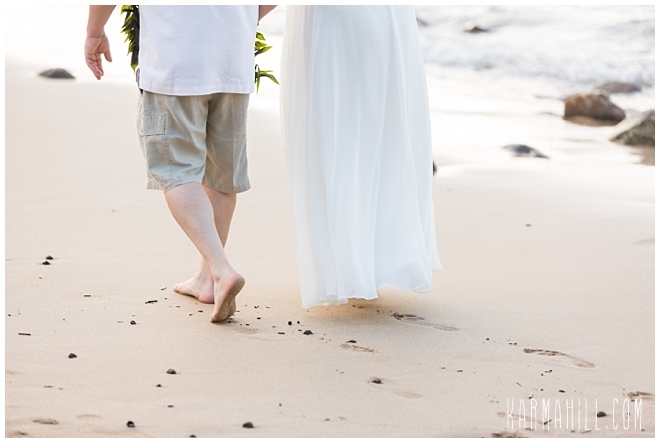 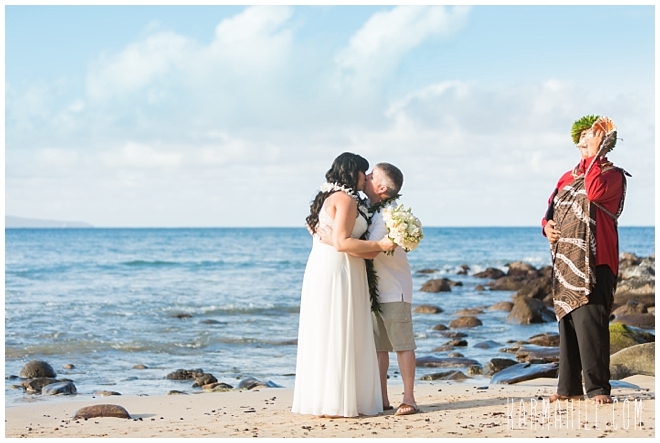 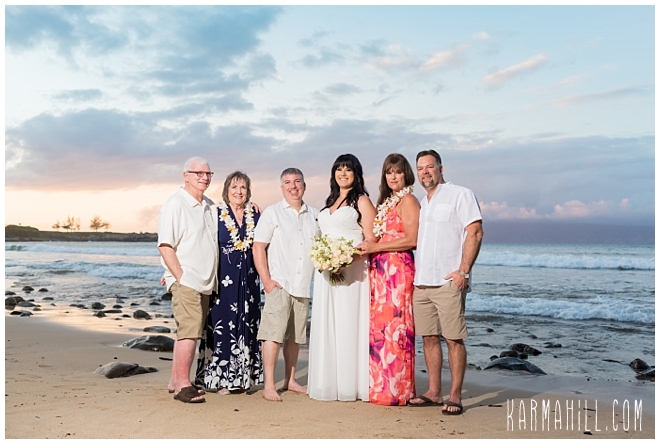 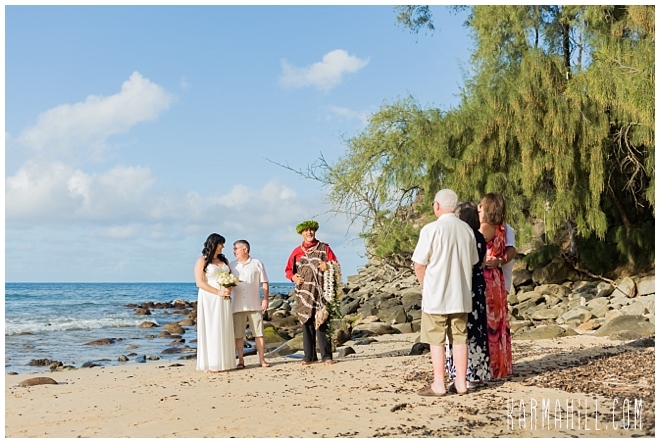 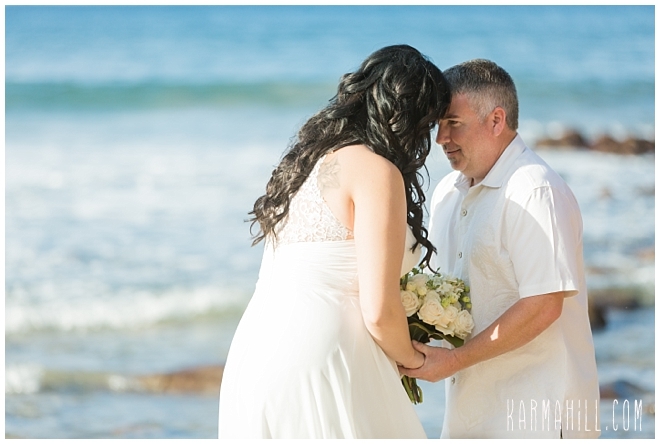 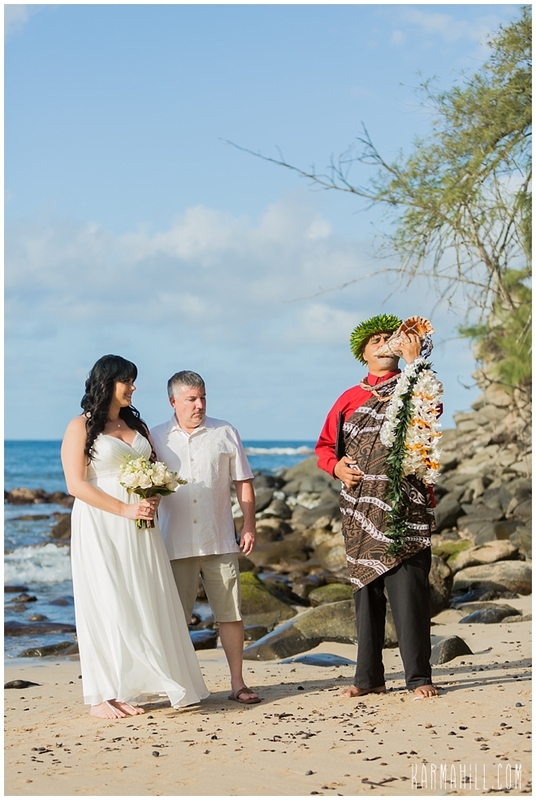 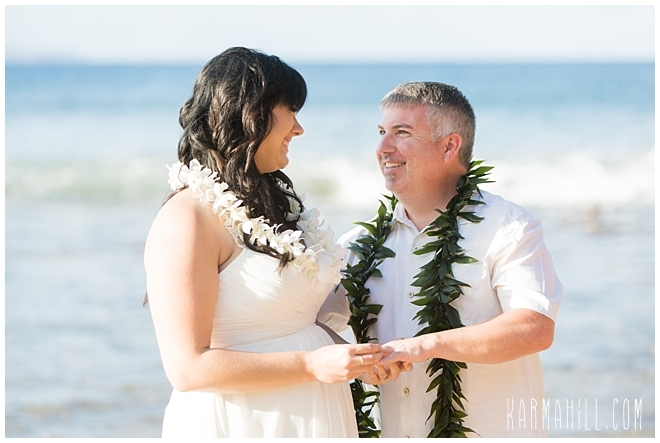 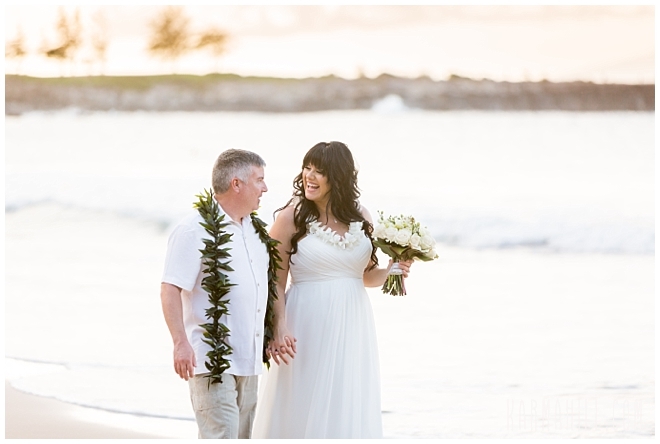 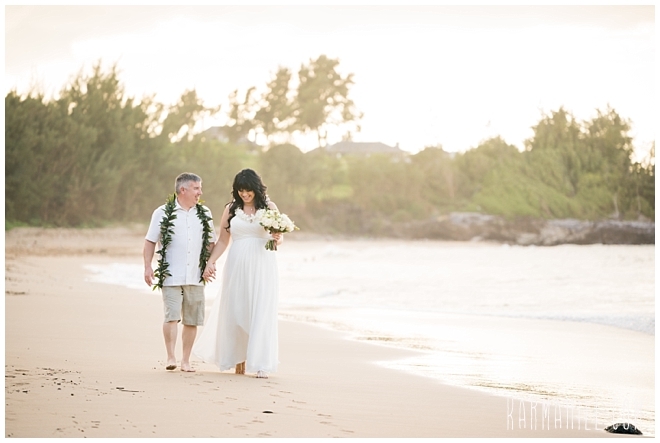 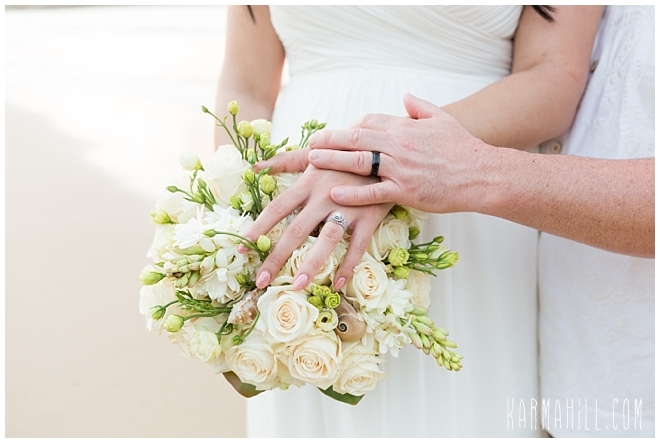 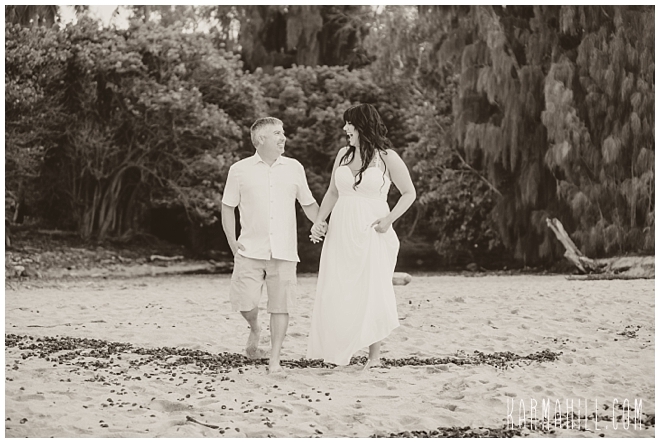 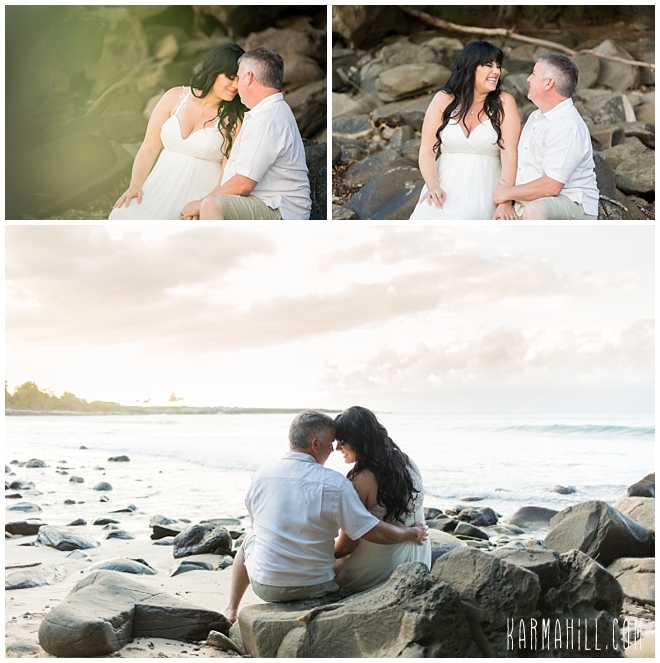 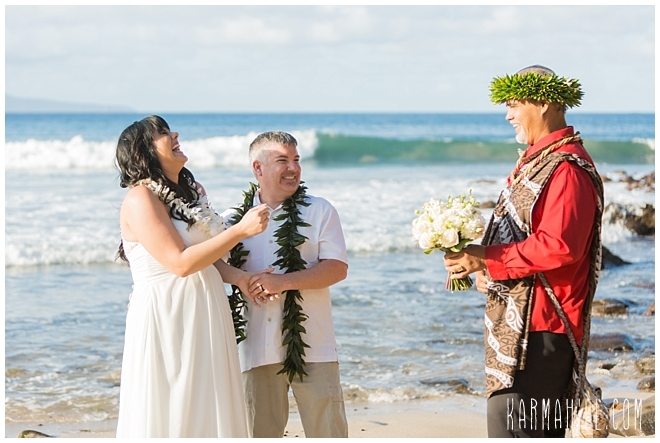 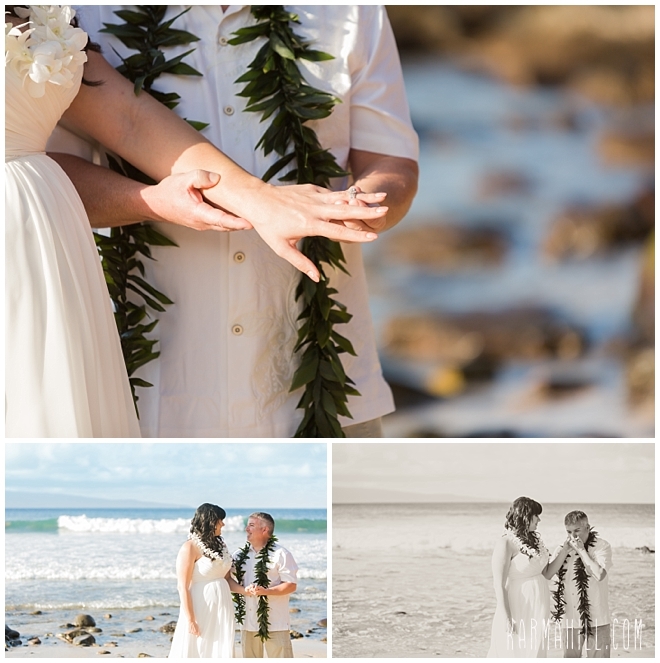 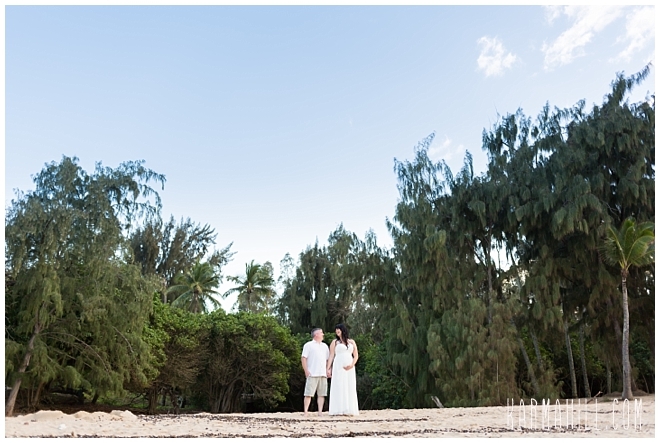 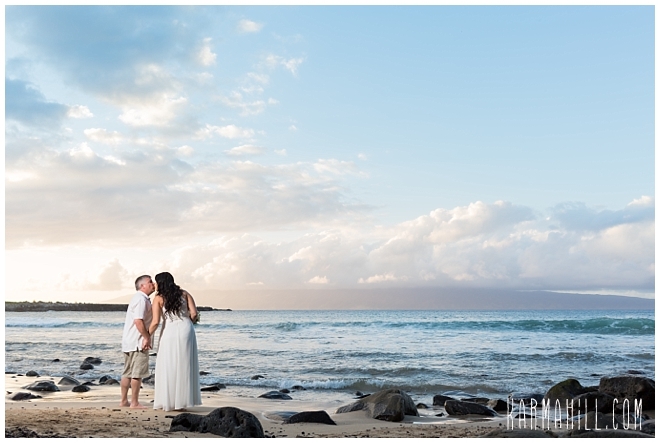 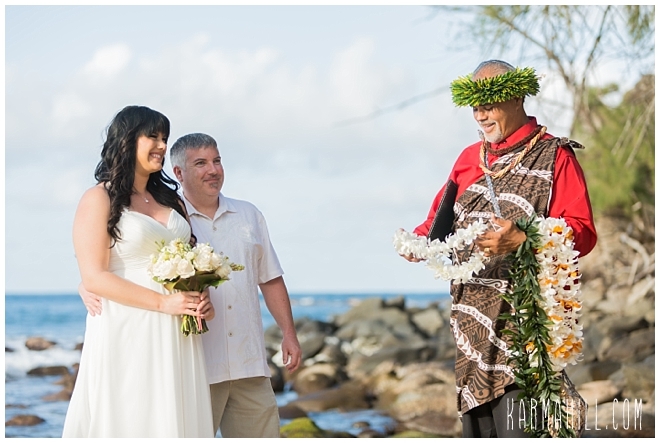 Check out our last Maui wedding with Jessica & Ryan!